Come see what the hoot is all about! Children ages 1-1/2 to 5 years old are introduced to early literacy development through a fun and stimulating environment. Book Nook has an organic whole child approach for teaching literacy and skill building. Located on the Upper West Side, our goal is kindergarten readiness through a small group setting. 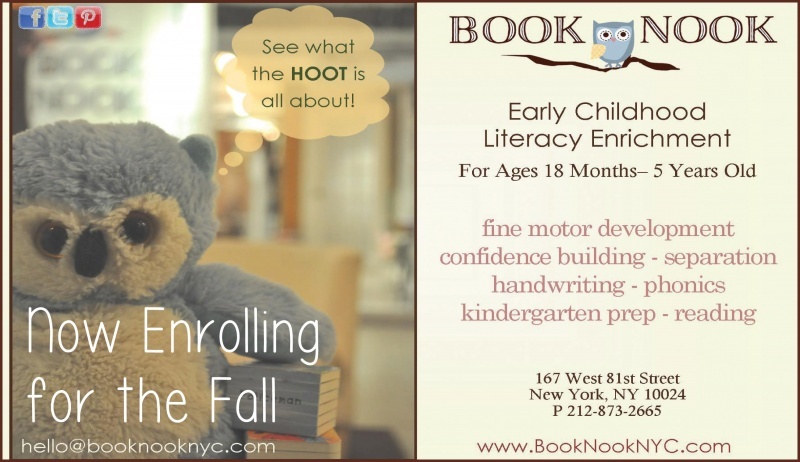 Book Nook is a program located on the Upper Westside in New York City that bridges the gap from toddler to kindergarten. It prepares your child for elementary school through a 4-year tiered curriculum designed by an award winning elementary school teacher and a Director of Education with a Master’s in Teaching Early Literacy Development and Early Childhood Education. Book Nook’s curriculum emphasizes on essential skill building, letter recognition, letter sounds, phonemic awareness, handwriting, vocabulary and fine motor development. Book Nook is a creatively designed inviting and warm atmosphere that offers both a home and school setting. The warmth of the colors and the literacy rich environment is the perfect combination for reading and learning success. The environment offers wall-to-wall books and stimulating fixtures intentionally placed to strike conversations and build vocabulary. Book Nook teaches with a theme-based literacy curriculum; teaching children to love reading books in a fun nurturing way without the use of technology. The program builds vital skills needed for kindergarten acceptance through a whole-child literacy approach. This early childhood literacy program is a transitional program for children separating for the first time and a supplemental program for children preparing for kindergarten. Classes run 90-minutes long, one day a week from mid-September to mid-June. Each class is taught in a small group setting with six or less children. 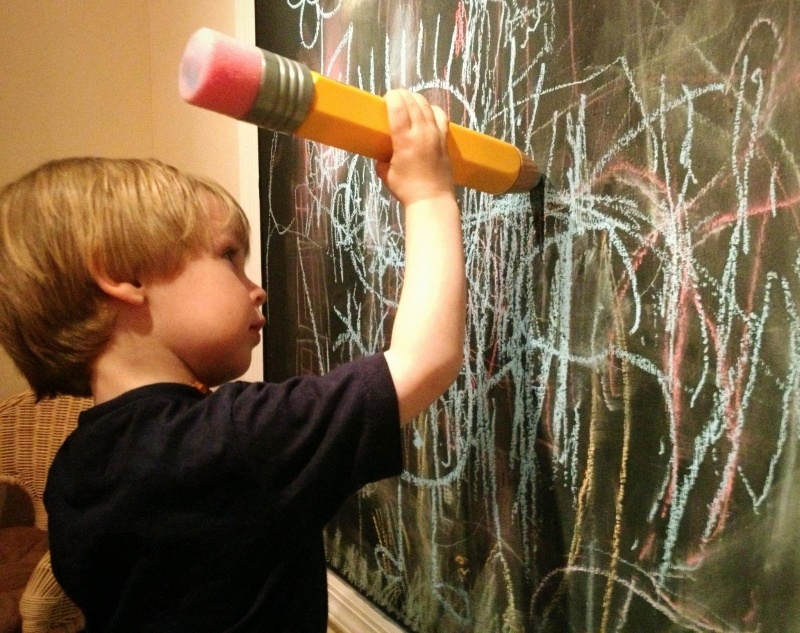 The goal is to meet all developmental milestones with appropriate learning methods and materials. At Book Nook, your child will build the skills necessary to succeed on the Educational Records Bureau Test (ERB) and NYC Gifted & Talented Test (OLSAT); they will also develop essential literacy skills. The ultimate goal is Kindergarten readiness while focusing on building a lifetime love for reading and learning. Book Nook is a year-round literacy development program for toddlers, preschoolers, and grade school children. Visit one of our open houses to find out more. Details on our website.